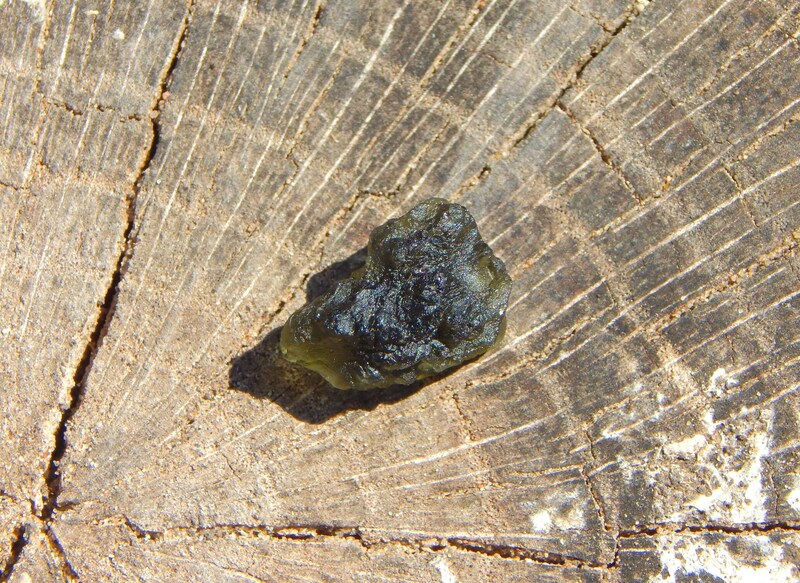 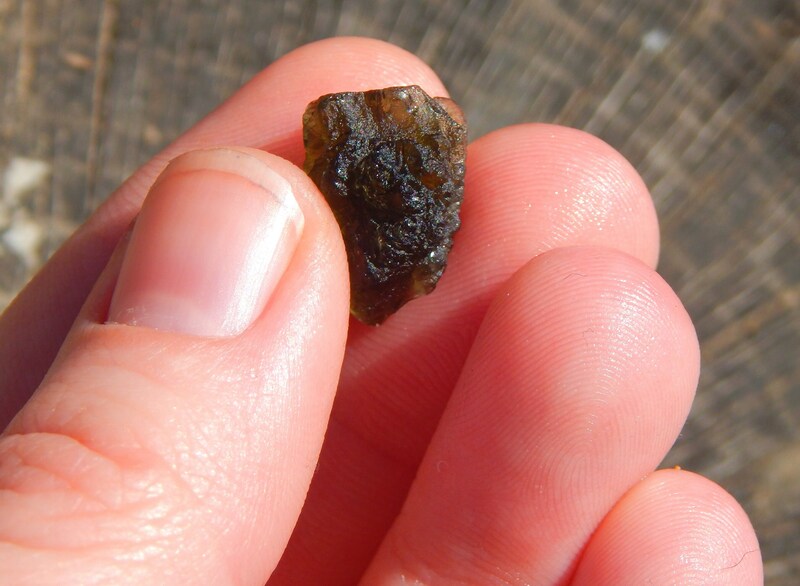 This is a beautiful sizable genuine Moldavite crystal from the Czech republic. 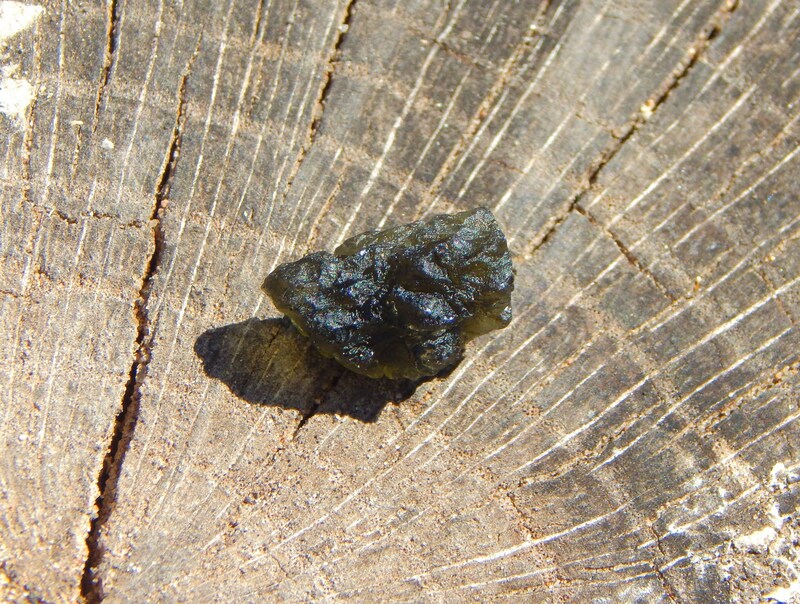 This energetic little stone is known to have among the most tangible and powerful of vibrations. 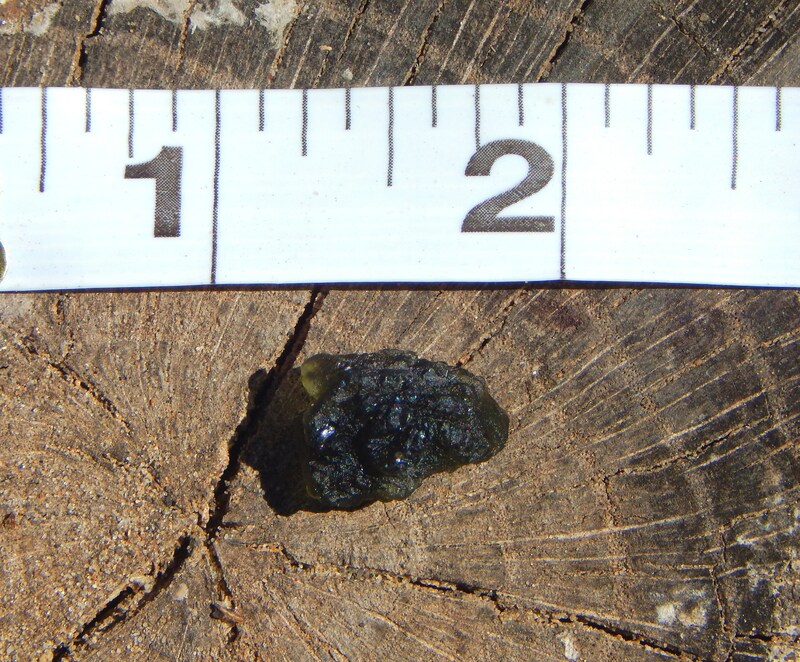 This specimen, 'D' or Diadem, is approximately .6 inch long and weighs 1.6 grams.